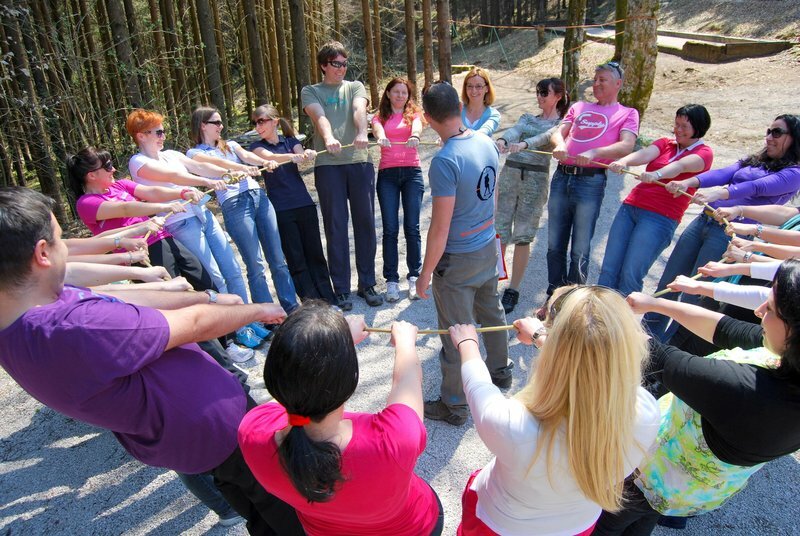 Our goals for summer team building activities Slovenia are waking up a collective spirit in you, spiced with competitory, to all that we add intact nature, a bit of primal instincts and for a final touch plenty of good food and fun times. In Nomad 2000 we are not bound to a specific location, our summer team building activities Slovenia take place all across Slovenia. They differ from the classic summer team buildings in that, that motivation is not only encouraged by the groups who compete with one another, but also by living together in nature, and therefore fully experiencing it. The most important thing is, that you have fun and relax and during all this you get to know a coworker who usually calls you from a branch a couple of 100 kilometres away. A bit different, active, fun and safe way to spend your free time. 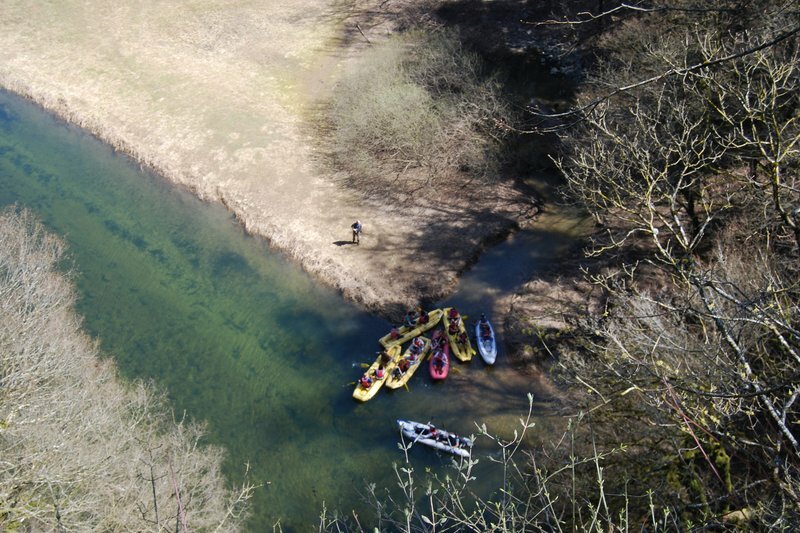 Try a team building adventure with Adventure center Nomad 2000. Come and join us! 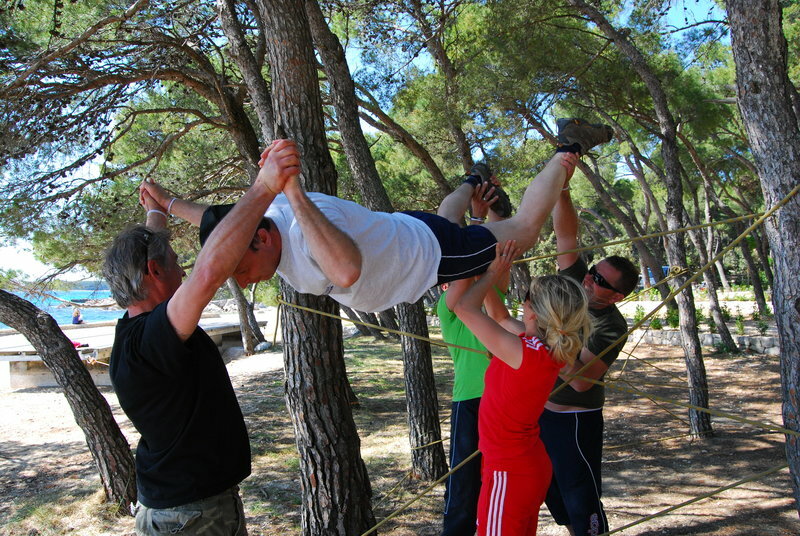 Nomadic team building games are intended for all of you who desire a relaxed and playful day or afternoon. Enjoy your time in the nature and spend a nice and an active day. After a long week at work you can head off to a Team building weekend. Only in two days you will experience with us unforgettable trekking, rafting and mixed programme of fun Nomad games, enjoying the Slovene cuisine as well.